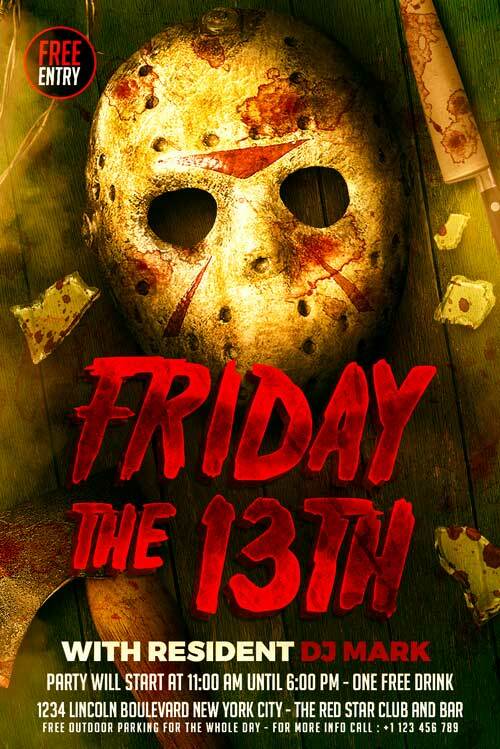 FREE Friday the 13th Flyer was designed to advertise a halloween or a costume party event. All the elements of this flyer are included as you see in the preview image; do not use my elements for your design and in case you want to publish this item to your site, please link it back to my website. 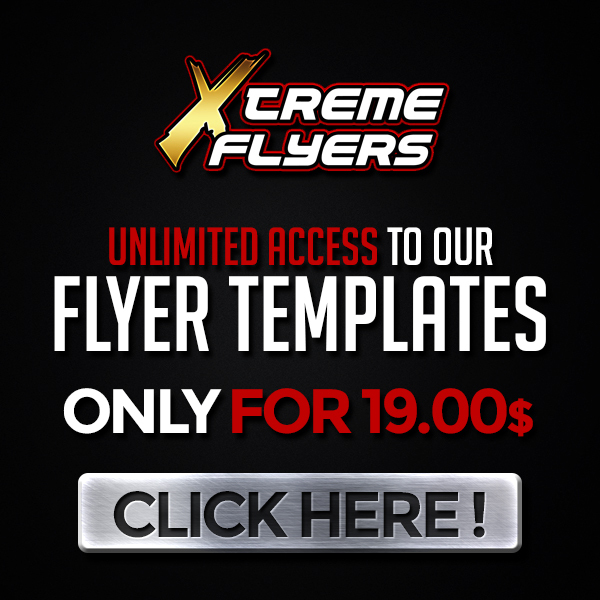 If you are searching for a free flyer template worth as a premium one, look no further. With this flyer you’ll attract bunch of new customers to your event. All the elements of the design are included.